Connect your game to Facebook, Twitter, or Game Center to create an account. 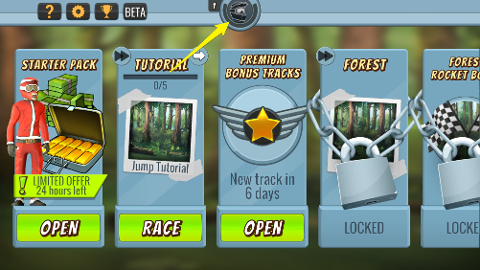 This will automatically save your progress going forward! Then connect via one of the presented methods. You can then connect other social networks as well, but whichever one you connect to first will be your primary connection, and should be the network you first connect to on any other devices. 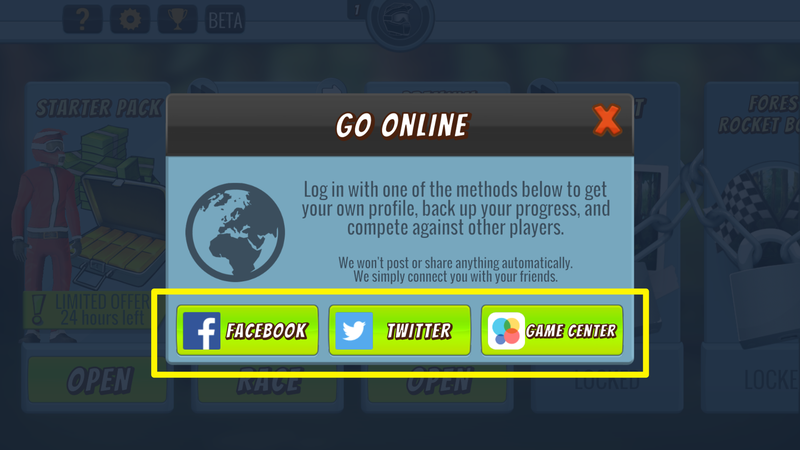 For example: If you initially set up your Mad Skills BMX 2 account with your Facebook account, and then you get a new phone, your progress and purchases will sync when you've connected the game on your new device to your Facebook account.